BGR Burgers - Welcome to BGR. At BGR, our name is more than an abbreviation for burger. Welcome to BGR. 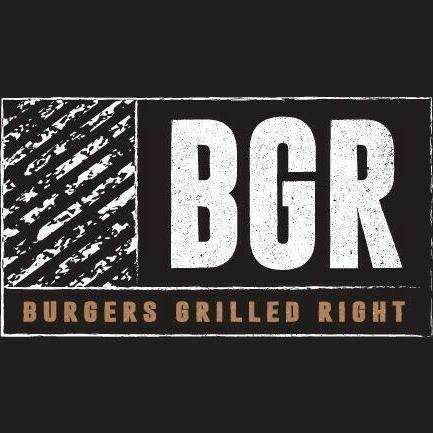 At BGR, our name is more than an abbreviation for burger.